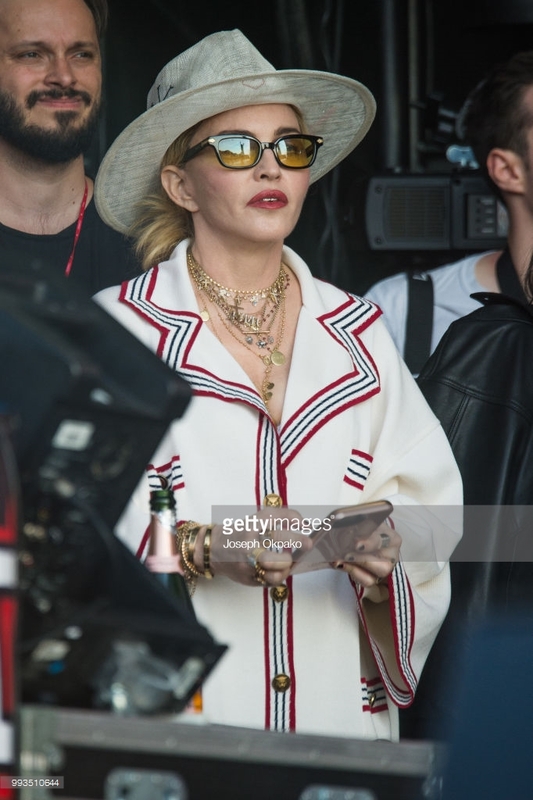 Madonna will be celebrating her 60th birthday in Morocco. The famous singer planned a party in Marrakech. According to Le360 the party is planned for August 15 in Kasbah Tamadot. The magazine states that 50+ guests have been invited to come and celebrate her birthday with her on location. The Madonna of Bolton by Matt Cain is out tomorrow! 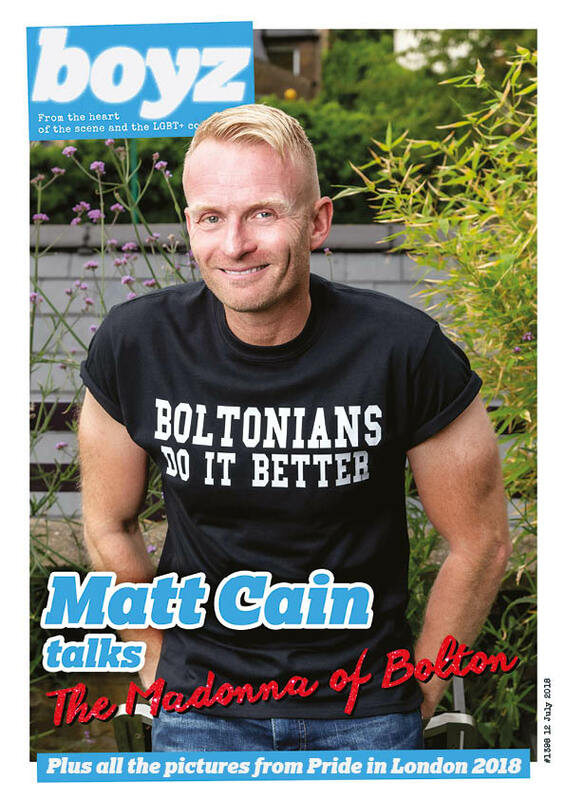 It’s publication day tomorrow for Matt Cain’s The Madonna of Bolton, check out our review HERE. The ultimate book to read this Summer, you will not be disappointed! Madonna’s new album: what do we know so far?